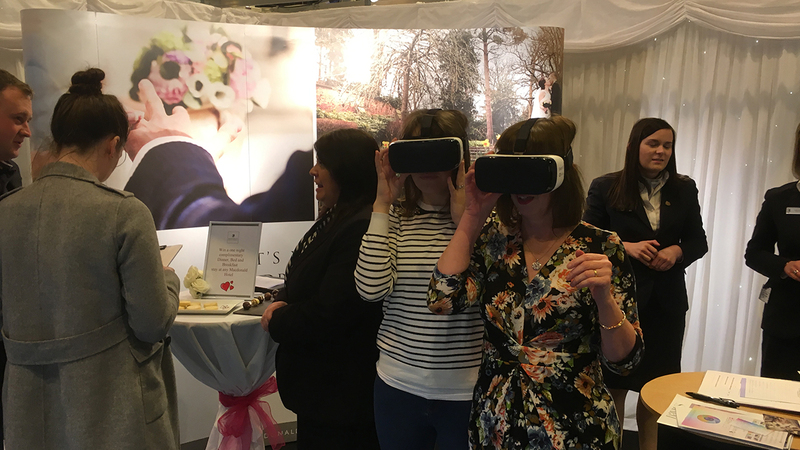 ProPhoto Company recently supported Macdonald Hotels and Resorts at the SECC Wedding Fair in Glasgow. 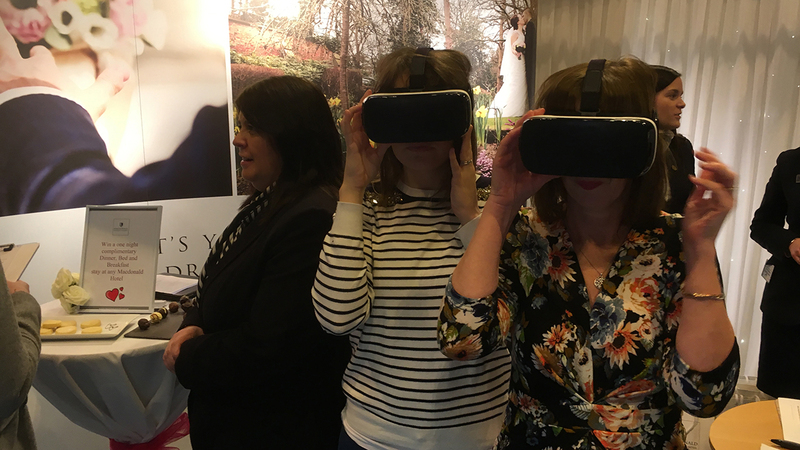 We produced a Virtual Tour of their wedding facilities at their Crutherland House Hotel in East Kilbride and then provided them with Virtual Reality glasses and supported them at the show. 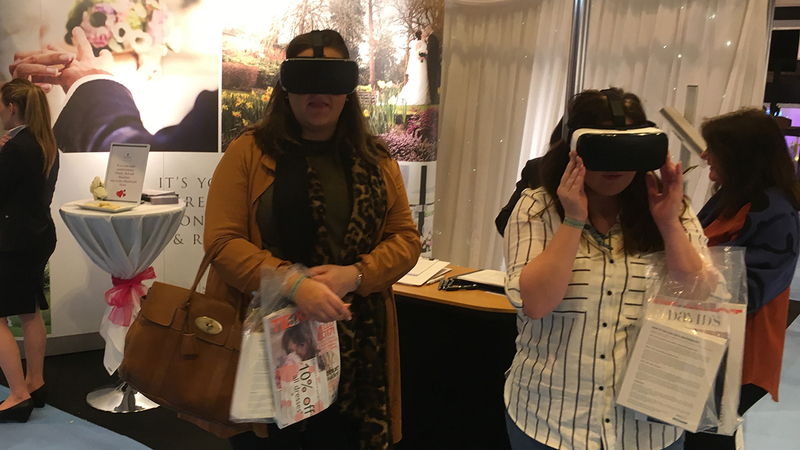 Potential clients interested in booking their wedding at Macdonald Hotels were then able to take a Virtual Tour of the great facilities on offer. 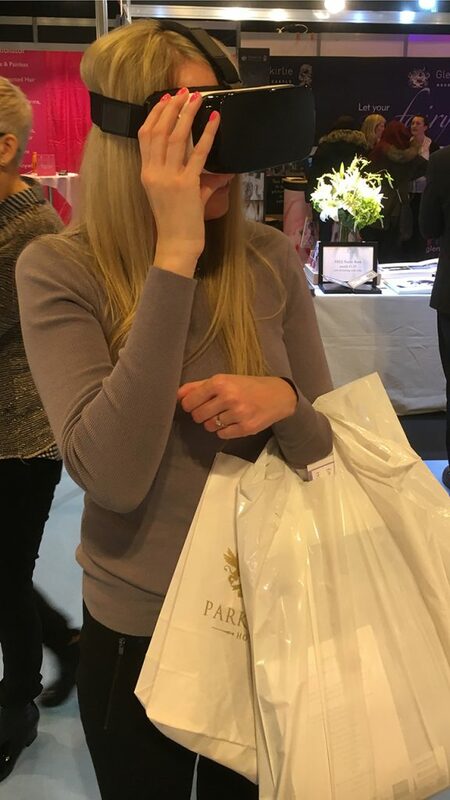 The tour was a great success and people were amazed at being able to see the facilities all set up for a wedding. 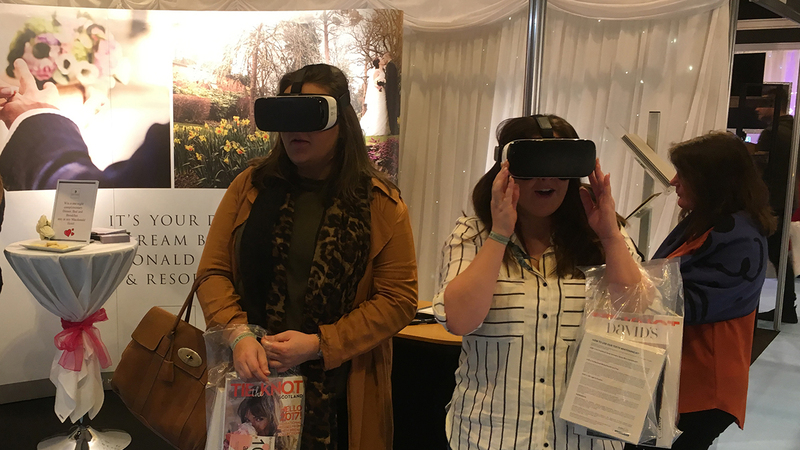 Great feedback was received from the many people that viewed the tour. Take a look at our Facebook post (https://www.facebook.com/Prophotocompany/videos/1398094913596117/) and images from the show below.